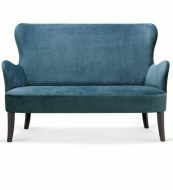 The Chesterfield Sofas are made to measure. 2 and 3 seater as shown. 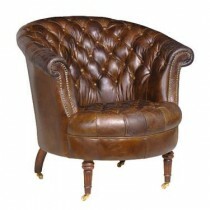 Upholstered in Leather, also available in fabric.